In case you have not been following my Instagram stories for literally the last three weeks, the workshop I am teaching with Tony Rocco is tomorrow. 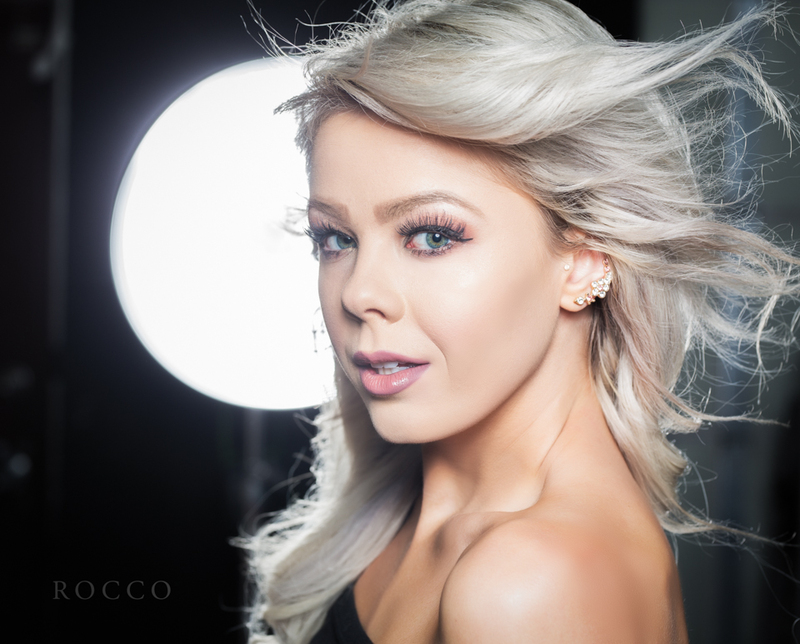 I am SO excited and cannot wait to share with you everything I have spent the last year learning and perfecting in terms of how to have your own freelance modeling business. There is no other workshop like this in Denver. It is the first of its kind. I do plan on doing more of these with Tony, but it is sounding like we will only do them every six months. In other words… COME on the 14th (tomorrow!). I thought it would be kind of nice for me to go over a bit of what we will be covering tomorrow, so here we go! We will first and foremost be covering how to build your portfolio. Did you know that even though you are “booked solid” with TFP shoots, you may not even have the portfolio of work needed to get you paid shoots? Wardrobe, hair and makeup, travel, and marketing will be discussed in detail. Did your Instagram engagement just go down with the algorithm change? Mine didn’t! I have a trick that you’re going to want to know that will get you real people engaging with you and your posts. We will be covering posing and expression with a hands on session where you will get to move around and practice a little. Whoo! Don’t know what the ‘S’ is? Want to shoot your profile, but can’t seem to get your posing correct? Face too tense? You’ll know exactly what to do after tomorrow. We will of course be discussing rate setting and navigating conversations concerning negotiation. Have you ever stopped to think about who your clients are, and if the current clients you have are even the ones you actually want to have? Let that sink in. I have an activity so that you can examine this part of your business. Another important topic we will be covering is social media do’s and don’ts. You could be screwing up your posts and not even know it. Do you know who your audience is? Why are they not engaging? I will discuss branding and how this can affect your bookings. Do you have an escape plan in case you’re at a shoot and start to feel unsafe? Do you know how to sort through castings carefully so you never end up in that situation? I have a safety plan that works. The last section of the workshop (and I would love to write all of the things we are talking about on this blog post… but I can’t because there are just too many topics!) is all about the different things yon can do and need to know once you’ve built your brand. Is your goal to be published? Are you trying to get a slot at a huge trade show? Want to see yourself on companies’ websites modeling their clothing and products? Curious to know how I’ve made so much money doing a controversial kind of modeling? I’ll share all of my proven secrets to success. I am so excited to meet all of you tomorrow! I see so many new names on the roster and I am honored to have the opportunity to teach this workshop at RAW Studios. I am attaching the link below for last minute sign ups (click the SIGN ME UP button), and please send me a message if you have any questions! SEE YOU ALL TOMORROW AT 10 AM! 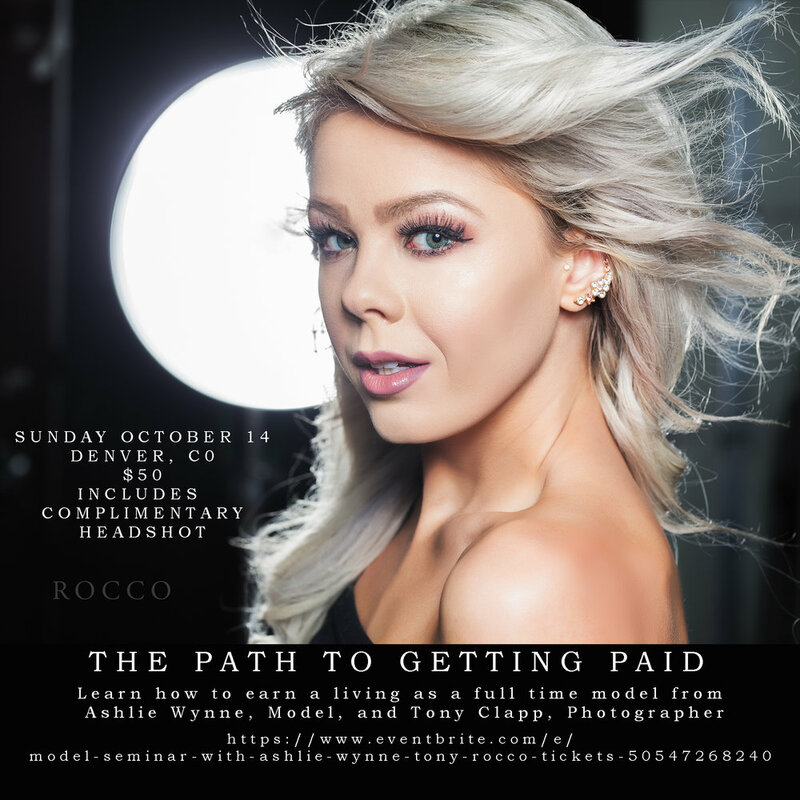 Make sure that you come ready for a headshot with beauty-style makeup done… and bring a laptop or pen and paper to take notes as I will be throwing a TON of information at you!